Join us on a journey of personal growth, professional achievement and creative opportunity. The Paul Mitchell National Educator Program offers ongoing training in cutting, coloring and styling techniques as well as opportunities to teach and share success with others. It's the first step in a lifetime of opportunity as a Paul Mitchell National Educator. If you are a fashion-forward, enthusiastic individual with an inspired message, solid technical and artistic skills, and a successful career as an active hairdresser in a Paul Mithcell Signature or Focus Salon, we're interested! Learn the latest cutting and color techniques from John Paul Mitchell Systems Platform Artists. Learn the latest Artists' collections while they are still 'hot off the press'. Provide pre-launch advice, direction and feedback on new products. Constantly expand business, personal and artistic skills - both through learning and through teaching. Raise the level of our industry and give back to our professional community by sharing new knowledge and success with others. Show hairdressers how to get the most out of John Paul Mitchell Systems products, both artistically and financially. 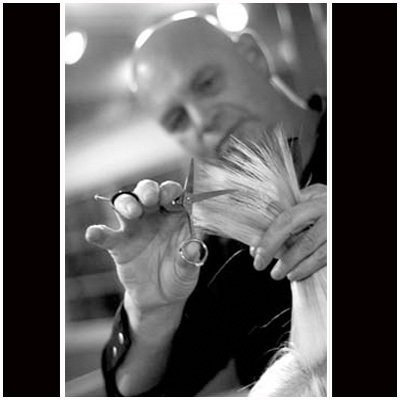 Be able to conduct in-salon or cluster classes, representing John Paul Mitchell Systems and its Distributors. To learn more about the Paul Mitchell National Educator Program, contact your local Vanguard Salon Systems DSC or call us at 1.800.375.7071.